VMware vSphere 6 Essentials Plus Kit for 3 hosts (Max 2 processors per host). SnS is required. 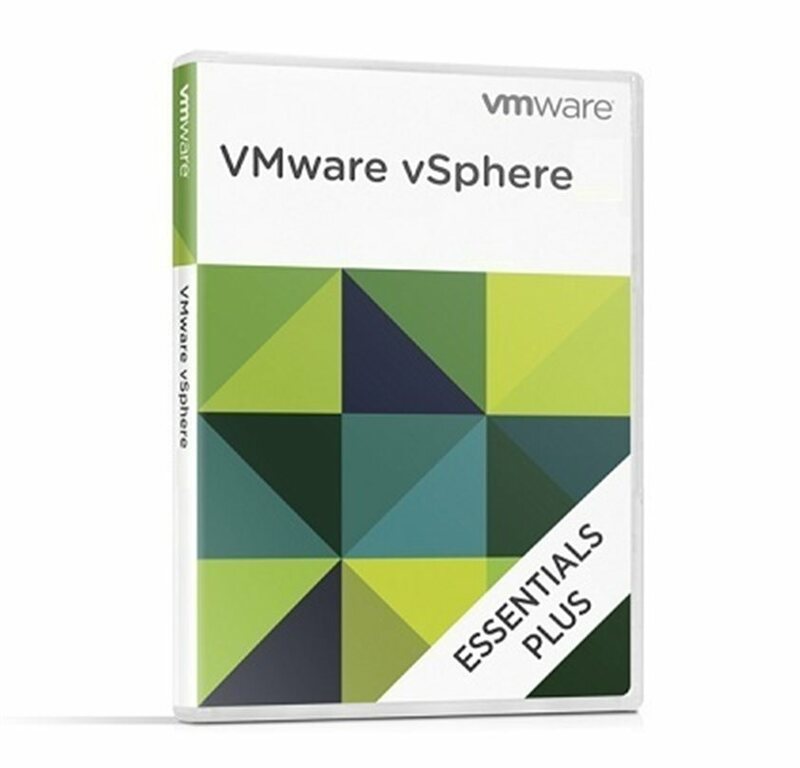 VMware vSphere Essentials Plus includes vCenter Server Essentials and ESXi for 3 hosts, plus the following features: vCenter agents, Update Manager, Data Protection and High Availability. 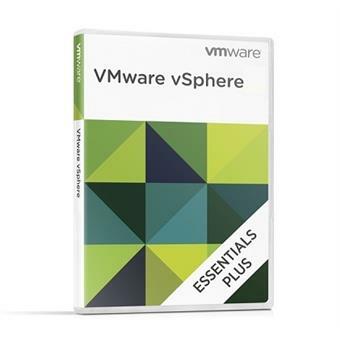 vSphere Essentials Plus is limited for use on up to 3 hosts and on servers with up to two processors only.The server hosts must be managed by the vCenter Server Essentials edition that is provided with this bundle, and that same vCenter Server Essentials edition cannot be used to manage other server hosts not included with this edition.